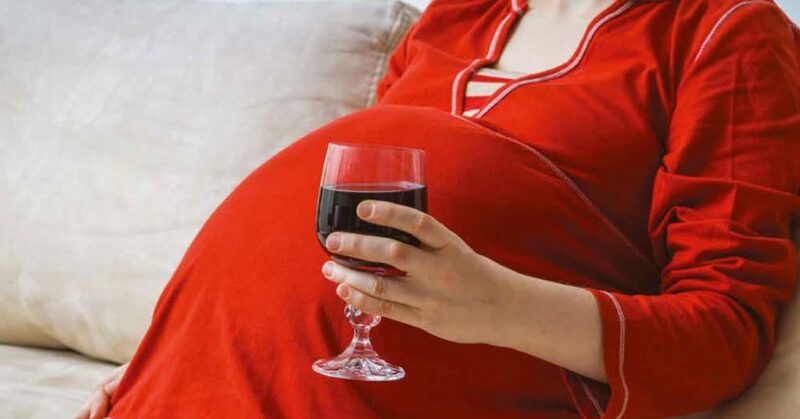 “National survey data suggest that about 50 to 60 per cent of Australian women drink in pregnancy.” In the latest in series of articles co-commissioned by Brain Injury Australia for Australian Doctor – “Australia’s leading independent medical publication”, read weekly by 35,000 General Practitioners – authors Associate Professor Carmela Pestell from the University of Western Australia and Dr. James Fitzpatrick, Director of PATCHES Paediatrics write “alcohol is a teratogen [any agent that interferes with normal embryonic development] and causes damage to the fetal central nervous system and other organ systems.” Download the article, here. Resources on Fetal Alcohol Spectrum Disorder (FASD) are available on Brain Injury Australia’s website, here for FASD resources. Previous articles in the Australian Doctor series include: alcohol-related brain injury; concussion in children and adolescents; and traumatic brain injury. (Articles on falls-related brain injury in older people and culturally relevant health and disability service delivery to Aboriginal and Torres Strait Islander Australians with a brain injury are to follow.) They can be downloaded, here.